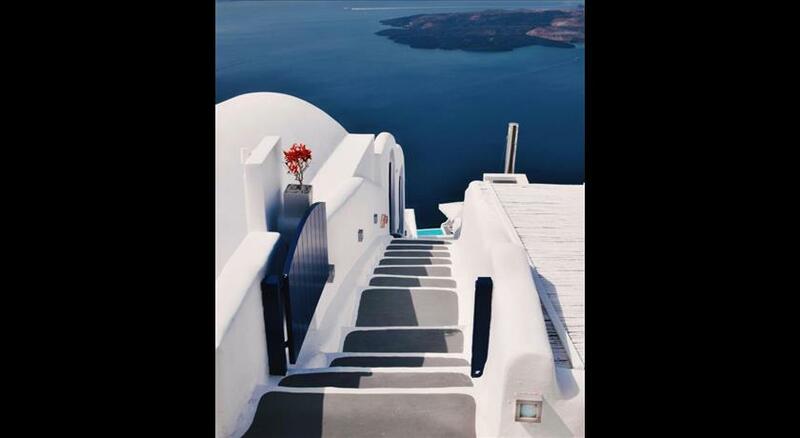 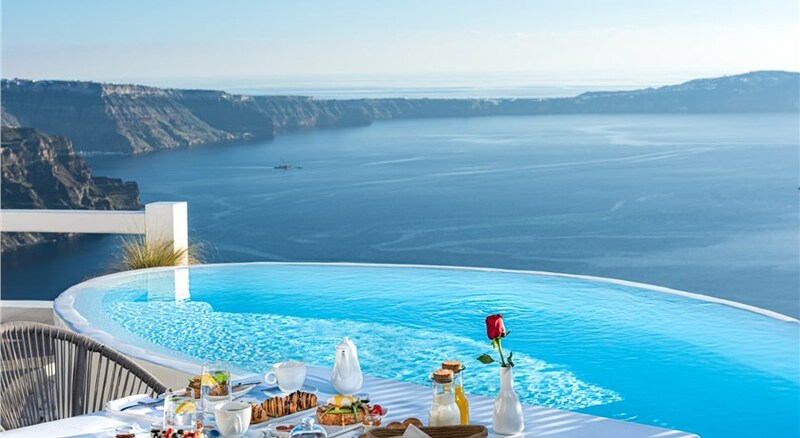 Besides its breathtaking natural beauty, Santorini is also synonymous with elegance and luxury since it has a wealth of world-class hotels. 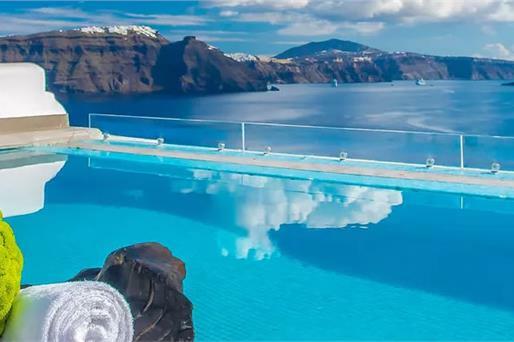 Adorable locations, top amenities, superb design, magnificent views and everything you could ever imagine are just a click away. 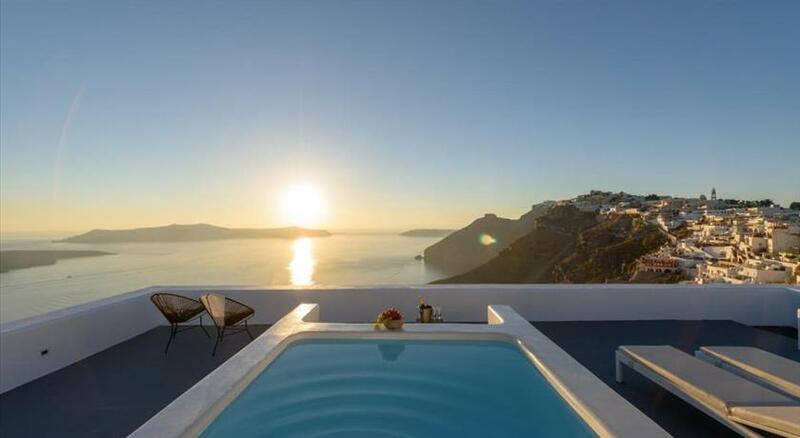 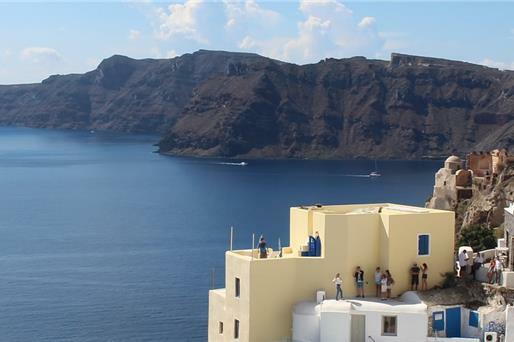 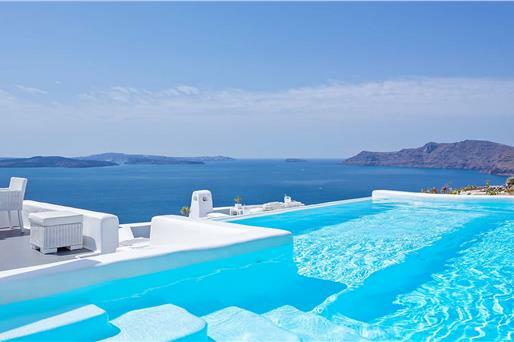 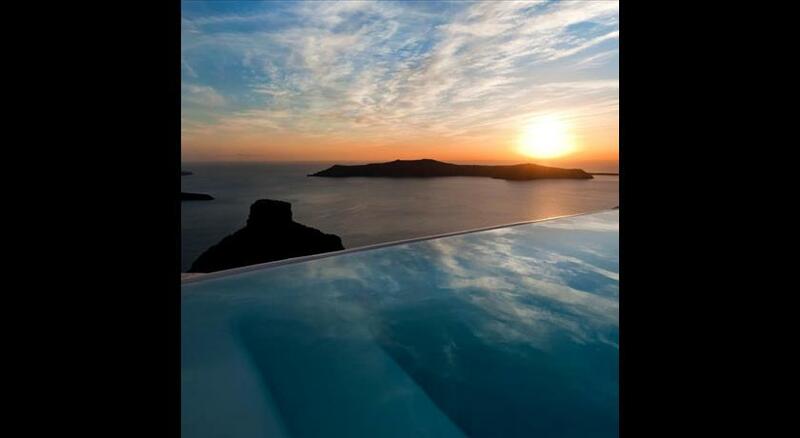 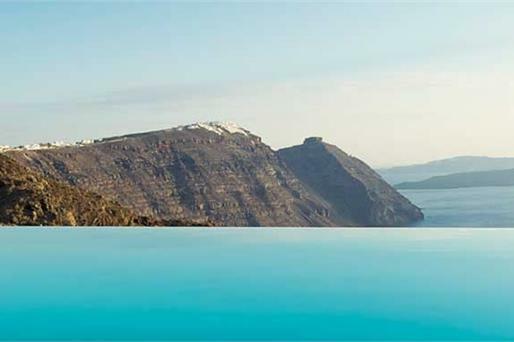 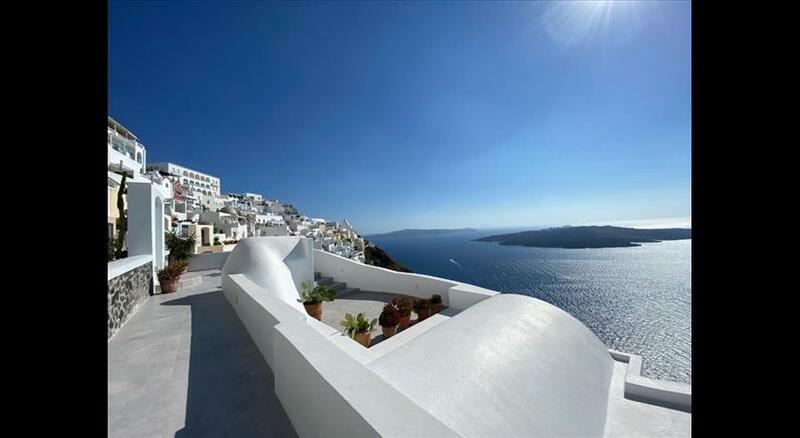 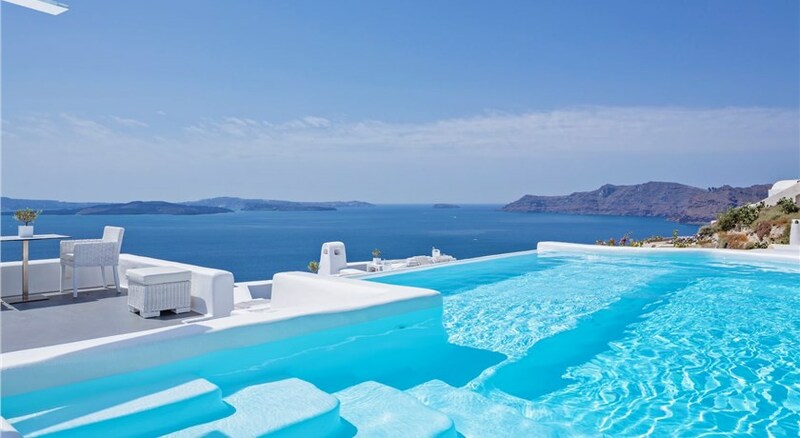 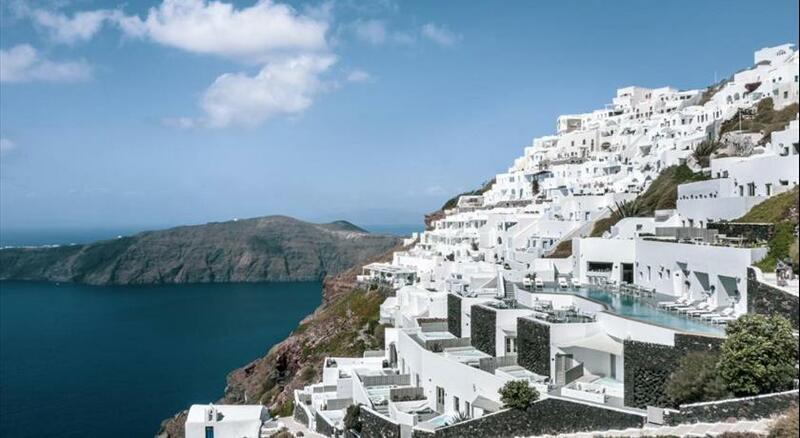 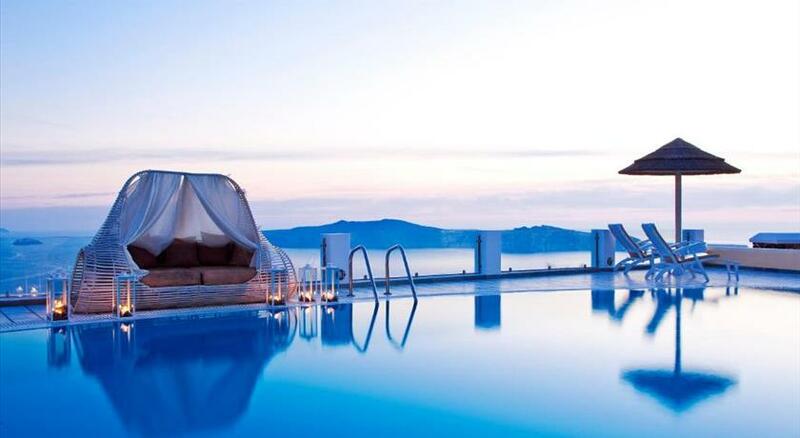 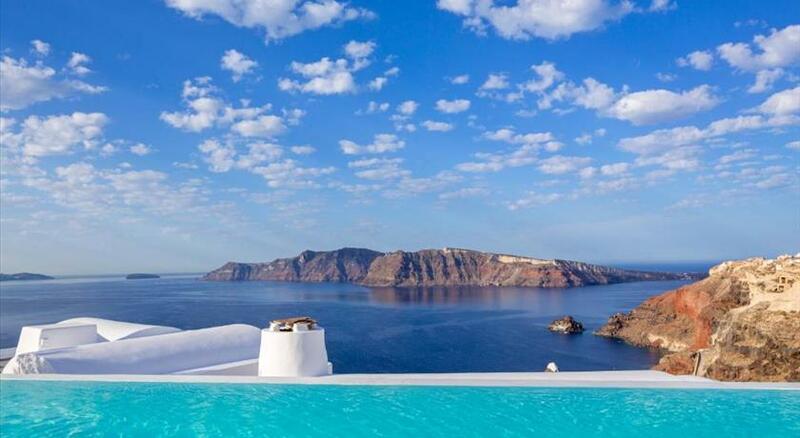 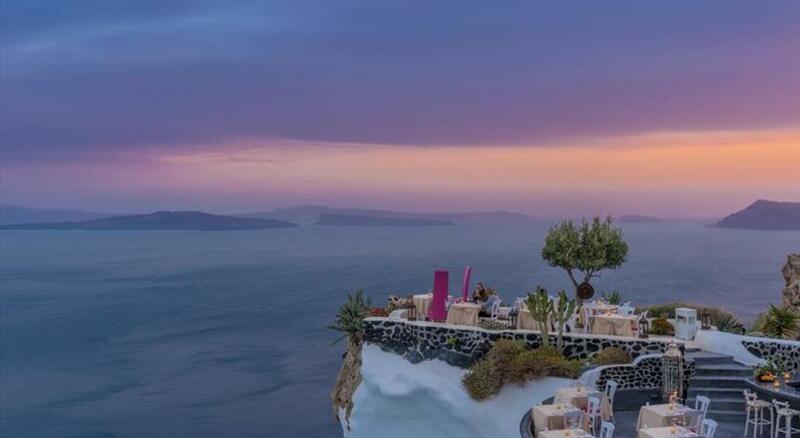 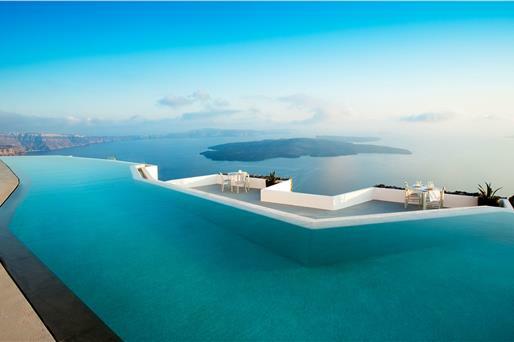 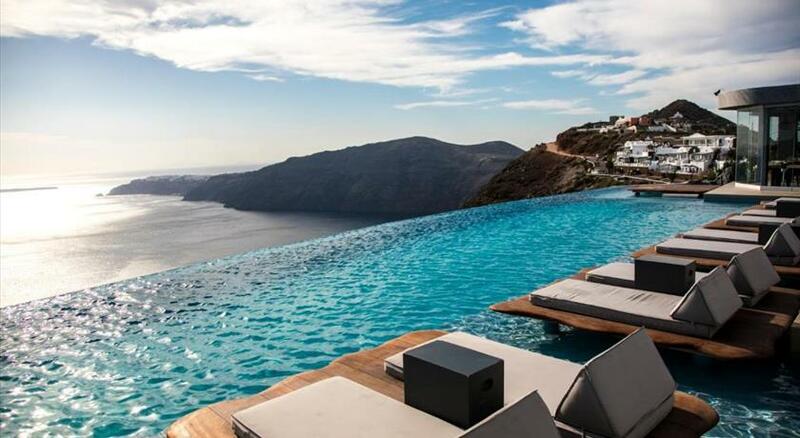 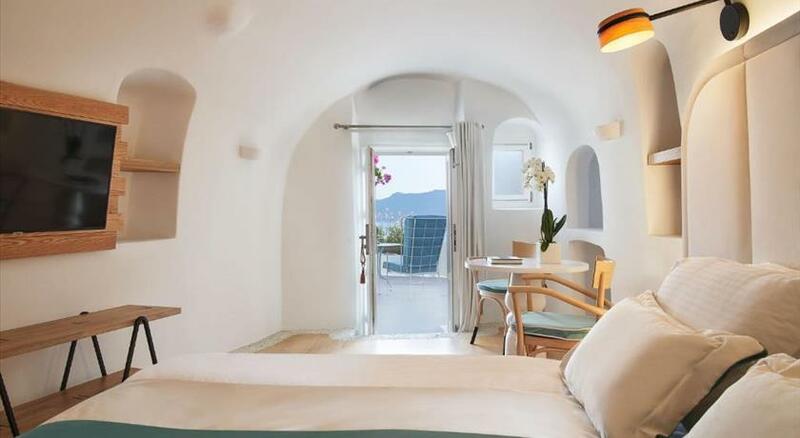 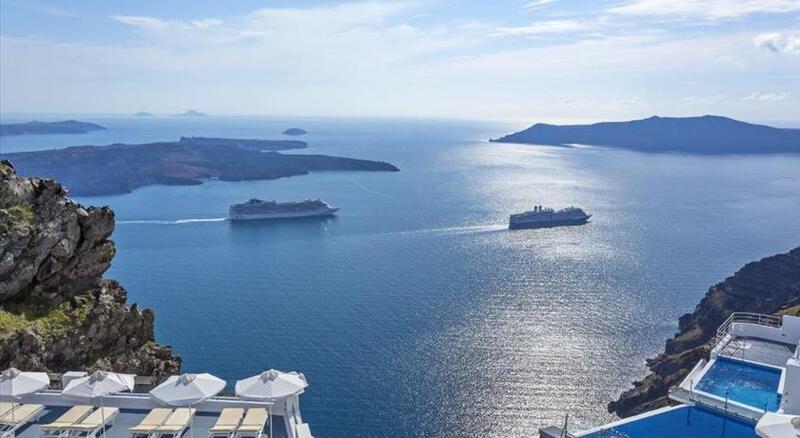 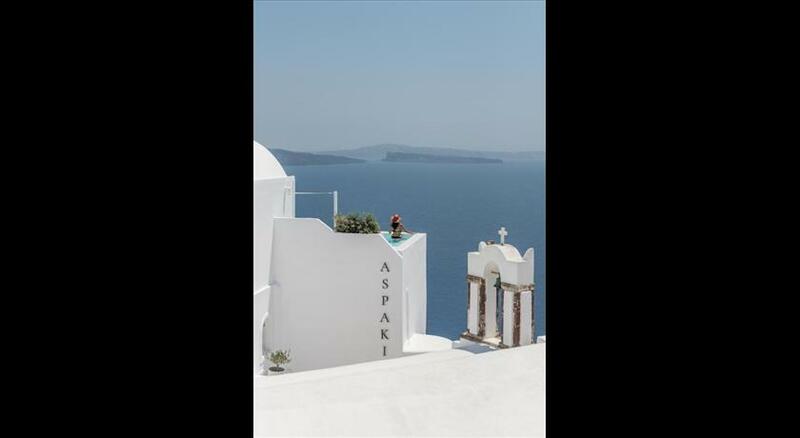 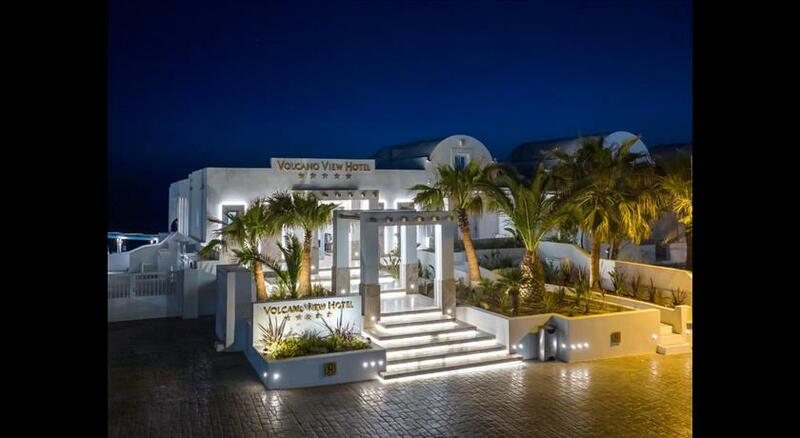 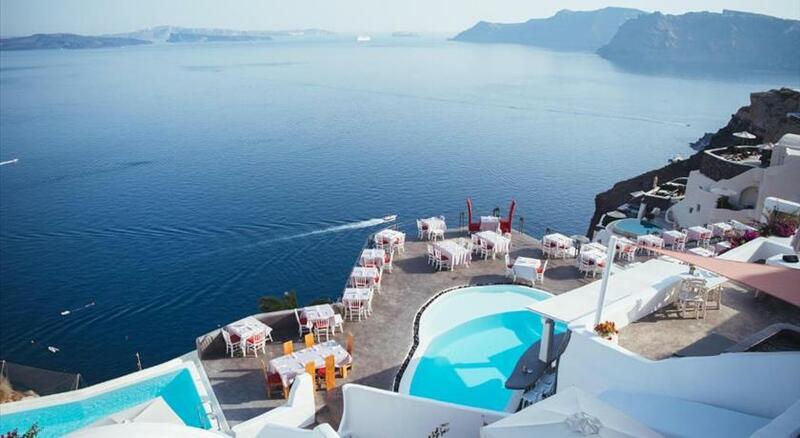 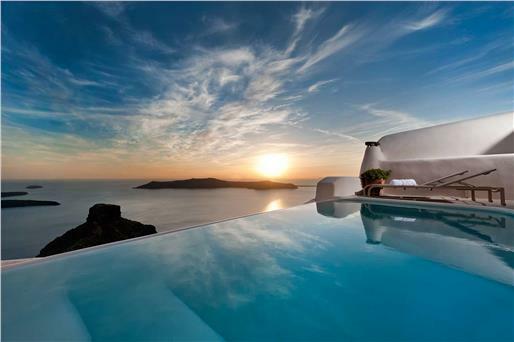 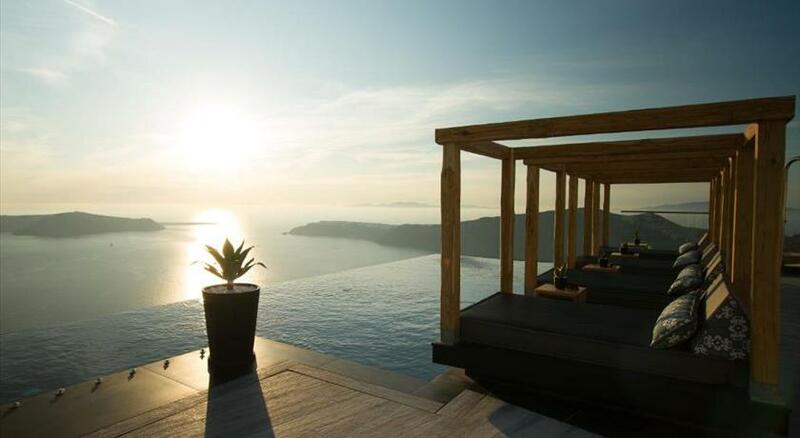 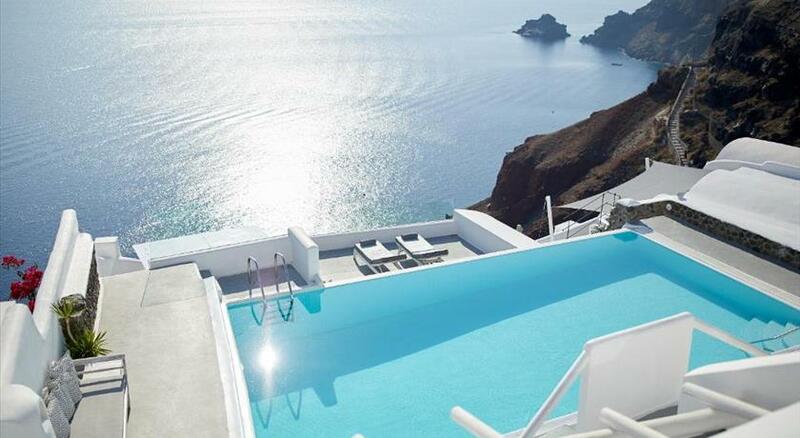 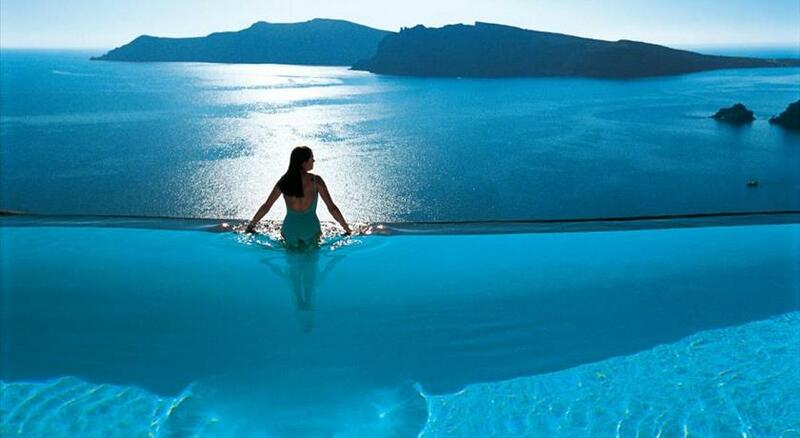 Staying in a five star hotel will boost your experience in the dreamy island of Santorini.